As one of Vietnam’s cultural centres, Hoi An stands out as a vital stop for any visitor keen to understand more about the country’s colonial past. Its centuries of indigenous and foreign influences saw the old town granted UNESCO World Heritage Site status. Tourists flock to soak up the traditional architecture, bohemian atmosphere and myriad shopping opportunities, including the ubiquitous lamp stalls in the night market. 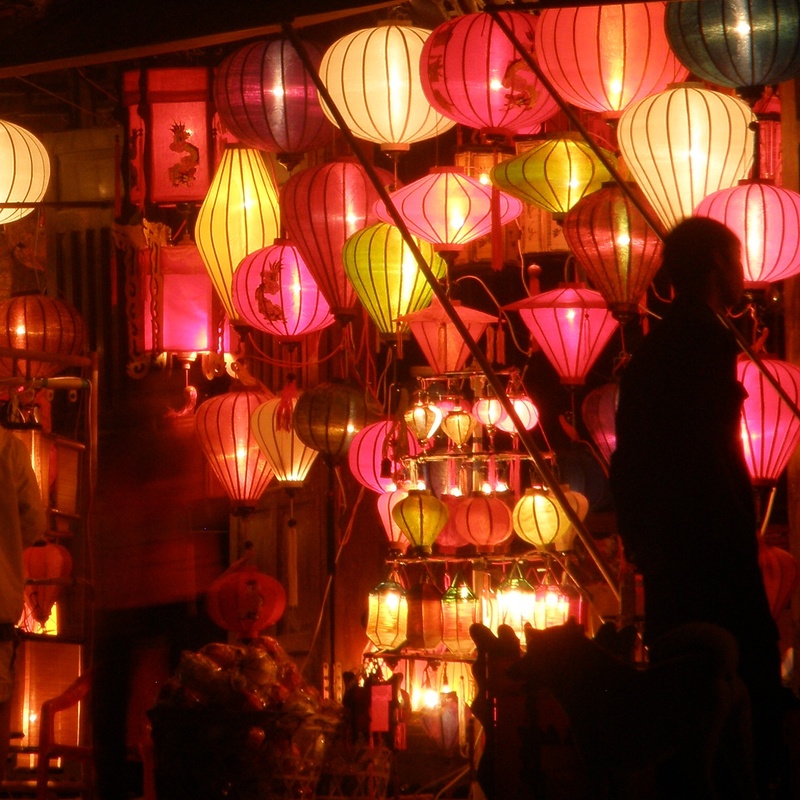 Tagged Asia, Culture, Featured photograph, Hoi An, Lamps, Night market, Southeast Asia, Travel, Vietnam. Bookmark the permalink.